Below are three good iPad apps for teachers to use to create, distribute and share assignments with students. 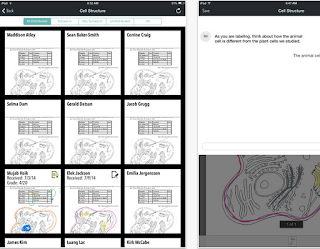 There are several other apps out there with more or less similar features, but based on our experience from the numerous reviews we covered in the past, these apps are particularly ideal for teachers keen on enhancing their teaching workflow. 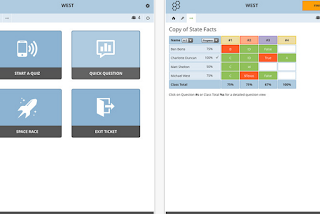 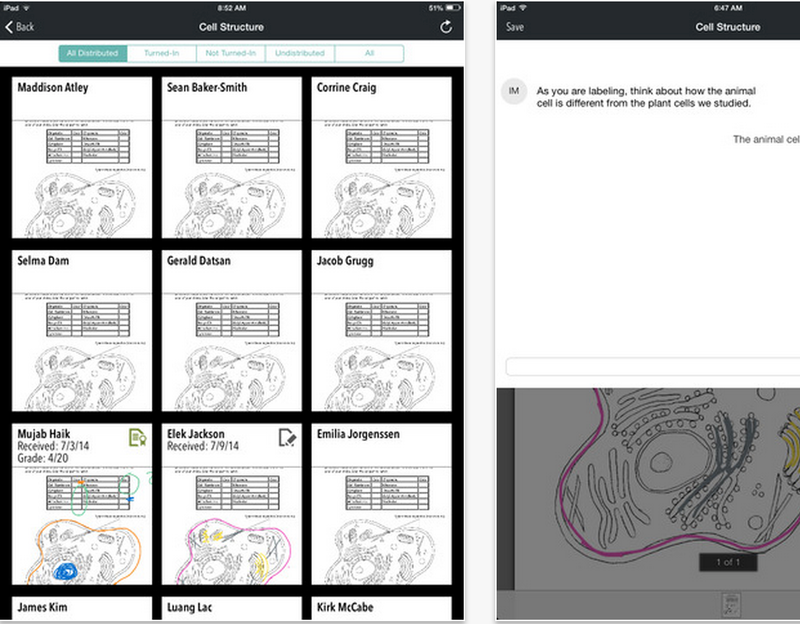 besides the grading features, the apps offer a variety of collaborative features perfect for paperless classrooms. 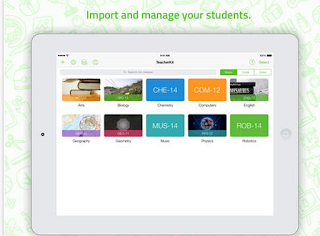 Skaffl is an excellent iPad app for teachers. It allows you to seamlessly distribute and collect assignments from students. You can also use it to create classroom activities and save them for distribution when you need them. 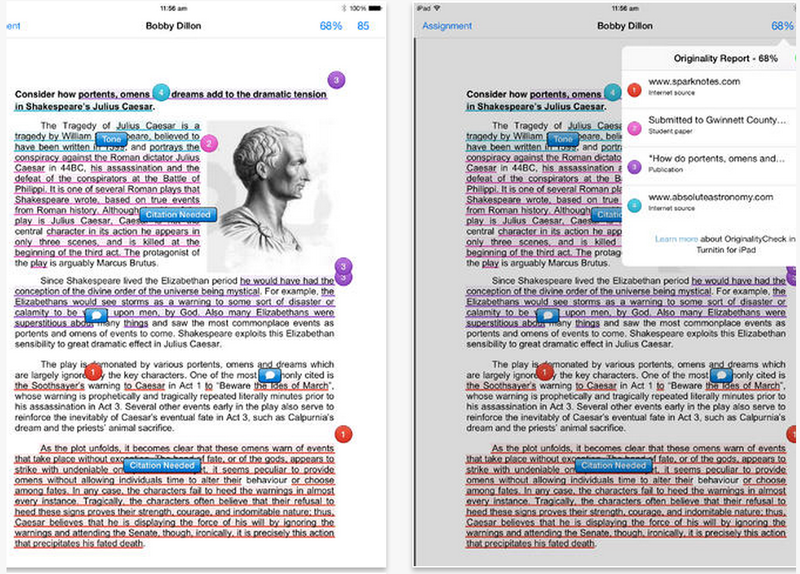 The app supports annotation and commenting, two essential features for creating interaction around assignments.